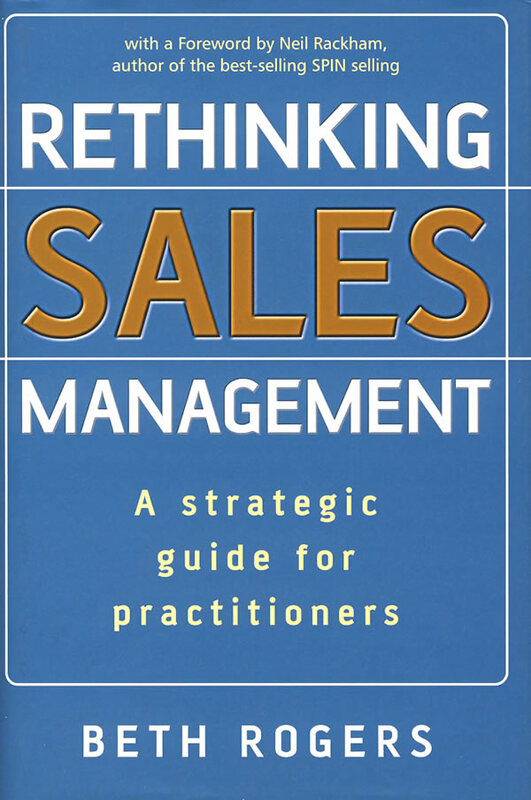 书籍简介: Until recently, sales managers received no specific training for their jobs. However, selling has become more complex with the emergence of regulations and more sophisticated customers. Sales managers need to inspire and achieve sales results by managing teams of professionals and other resources. To do so, they need guidance on dealing with issues that arise in these broader aspects of their role. This concise guide for sales managers is based on a well-known sales management technique called the ‘customer portfolio matrix’. Beth Rogers weaves her version of this throughout, enabling sales managers to see their strategy from the customer’s point of view. Doing so will allow them to set realistic objectives, design new strategies that add real customer value, avoid wasting time on price-oriented customers and deploy resources for maximum results.